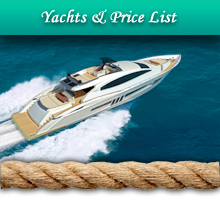 Special Offers for yachts charter in Greece. 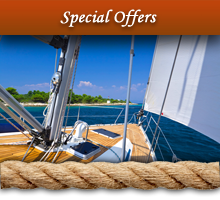 Special Offers for one way Yachts. 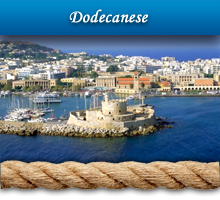 Low Prices for Charter Yachts in Greek Islands. 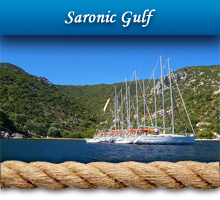 (Athens - Athens) has 6 cabins, 6 wc bathrooms, a/c, generator, tv, autopilot, with foul extra, all the sails are roller reefing, is in excellent condition and 12 people can sleep in cabins (comfortable). For the period January - March 2017 & 30 October - December 2017 it is offered at the special price of 3.000€ per week, net price, plus 150€ for cleaning. 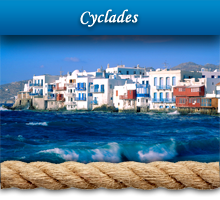 (Athens – Athens) has 5 cabins, 5 wc-bathrooms, is in excellent condition, foul extra and 10 guests can sleep in cabins (comfortable). For the period January - March 2017 & 30 October - December 2017 it is offered at the special price of 1.600€ per week, net price, plus 100€ for cleaning. 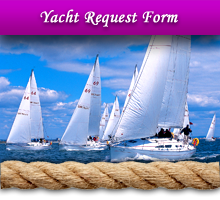 (Athens - Athens) has 5 cabins, 2 wc bathrooms, all the sails are roller reefing, autopilot, bow thruster, generator, a/c, TV, is in excellent condition, foul extra and 10 guests can sleep in cabins. For the period January - March 2017 & 30 October - December 2017 it is offered at the special price of 1.900€ per week, net price, plus 100€ for cleaning. 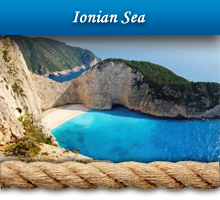 (Athens – Athens) or (Athens - Athens) has 4 cabins, 2 wc bathrooms, all the sails are roller reefing, autopilot, is in excellent condition, foul extra and 9 guests can sleep in cabins. For the period January - March 2017 & 30 October - December 2017 it is offered at the special price of 1.700€ per week, net price, plus 70€ for cleaning. 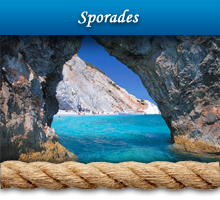 (Athens - Athens) has 4 cabins, 2 wc-bathroom, all the sails are roller reefing, autopilot, is in excellent condition, foul extra and 10 guests can sleep in cabins. For the period January - March 2017 & 30 October - December 2017 it is offered at the special price of 1.800€ per week, net price, plus 70€ for cleaning. (Athens - Athens) has 3 cabins, 2 wc-bathroom, genoa reefing, main foul batten, tv, dvd, autopilot, is in excellent condition, foul extra and 8 guests can sleep in cabins. For the period January - March 2017 & 30 October - December 2017 it is offered at the special price of 1.300€ per week, net price, plus 70€ for cleaning.